We look forward to meeting you! 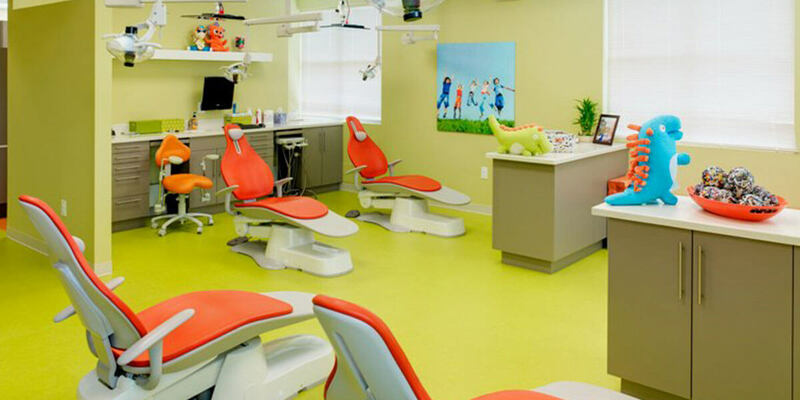 Like pediatricians, our complete pediatric dentistry and orthodontics offices specialize in treating children from infancy through adolescence, including patients with special care needs. The healthiest mouths result from superior early pediatric dental care with regular continuing care throughout life.